Europe’s number 1 Cloud infrastructure provider has made its mark in Australia with a datacenter in Sydney. Discover Cloud solutions offered at this location. Discover a range of powerful hardware configurations available in the sydney datacenter as well as all upcoming servers. On-demand Cloud servers and Cloud storage has now landed in our Sydney Datacenter. Our Software Defined Data Center (SDDC) solution is already available in Europe and Canada. Interested by a Private Cloud in Australia? * All dates are indicative and subject to change. Click on a server name for real time availability. Call to discuss your Cloud needs with an OVH expert. 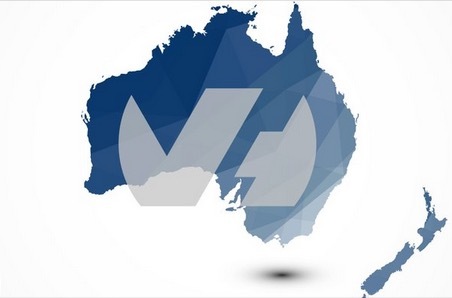 What makes OVH unique in the Australian cloud market? Super fast delivery: Thanks to our automated processes, your dedicated server could be provisioned in as little as 120 seconds! 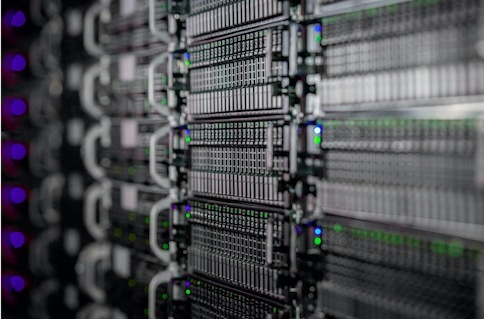 Latest hardware: OVH’s unique partnership with Intel® means our servers are equipped with the latest technology, to guarantee the best performance. From Intel® Xeon processors to a choice of SATA, SSD and NVMe disks. Unique network technology: Our award-winning vRack (virtual rack) lets you connect your OVH solutions across secure, private networks. Competitive pricing: Our powerful anti-DDoS technology is included as a standard in the price of your server. We also include a traffic quota of up to 10 TB at no extra cost and we do not charge any setup fees.